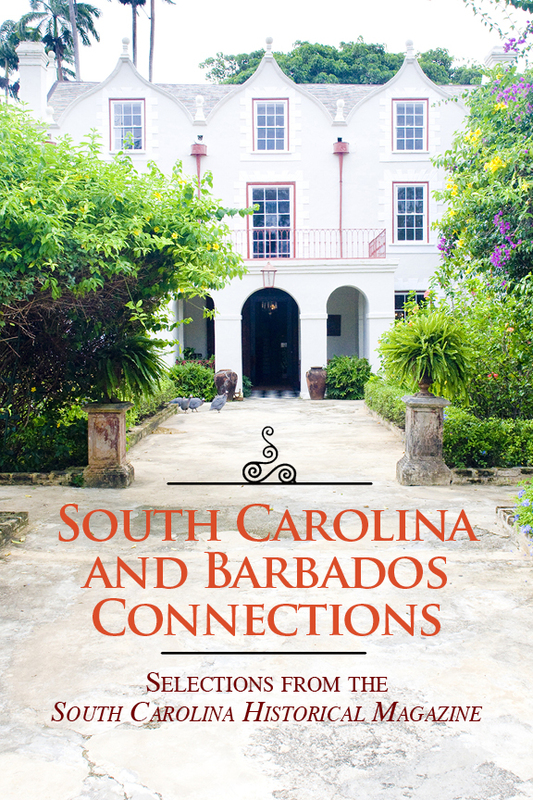 South Carolina and Barbados Connections: Selections from the South Carolina Historical Magazine is a collection of journal articles on the ties (16th-20th century) between the island of Barbados and South Carolina. It is relevant for coastal communities (Myrtle Beach, Georgetown, Mt. Pleasant, Charleston, Bluffton and Beaufort) and academic centers (Columbia, Clemson and Charleston) and is uniquely available in a single volume. 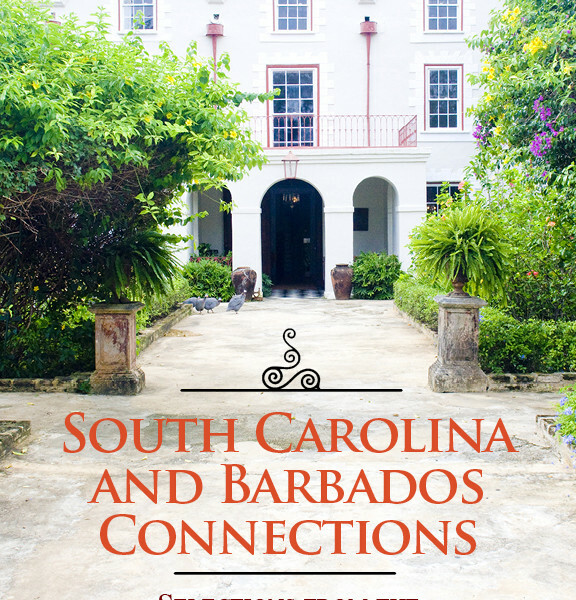 Travelers planning vacations to Barbados have bought many copies of this book; Charleston bookstores and gift shops have reordered it repeatedly. © 2015 Home House Press. All Rights Reserved. Website by Hearsay Communications.